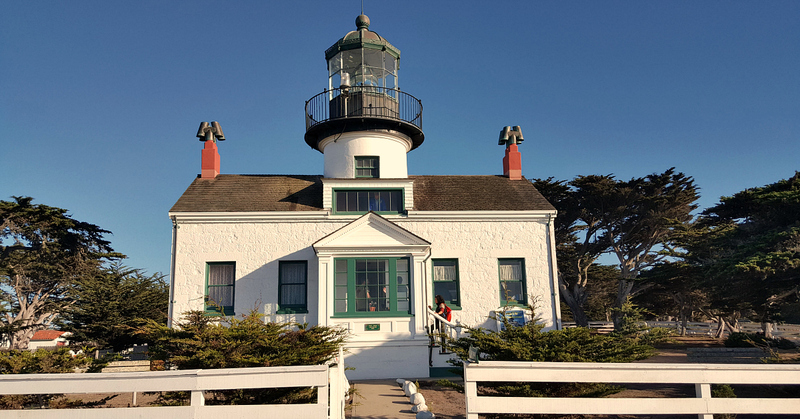 I've always been fascinated by lighthouses, so I made plans to visit the Point Pinos Lighthouse in Pacific Grove. 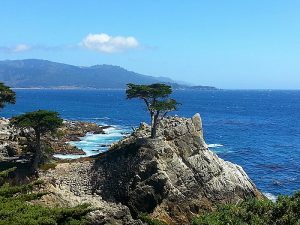 It's in Monterey County and is just north of the famed Pebble Beach golf resort and 17 Mile Drive. The lighthouse is open to the public Thursday through Monday from 1pm to 4pm. I had driven by many times before, but this was the first time I planned ahead of time to get there when they were open for visitors. 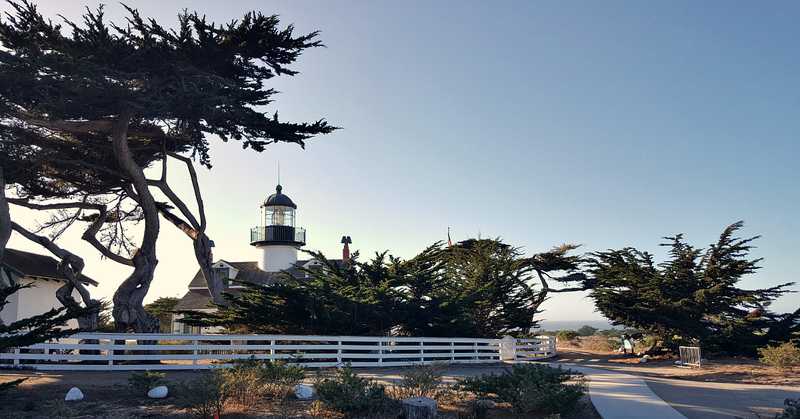 Point Pinos is the oldest continuously operating lighthouse on the West Coast of the United States. It was first lit in 1885, and the Coast Guard still uses it as a navigation aid to alert passing ships to the rugged, rocky coastline. As you can see, it was a picture perfect November day, when I was at the lighthouse. 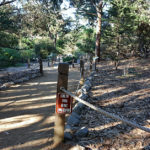 Parking is free on the street out front, and there is a paved walkway to the lighthouse. 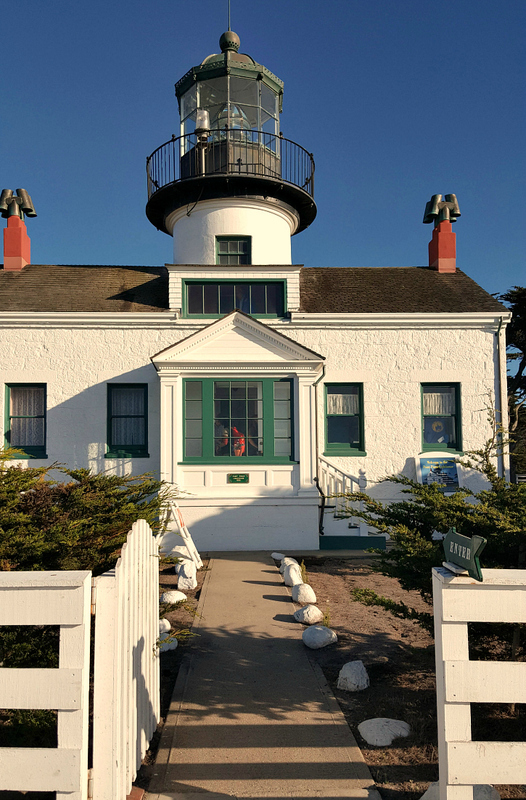 The grounds are accessible to those with mobility issues and littles in strollers, but the lighthouse itself is an old building. You can ask them about their virtual tour, if you are unable to enter the building. 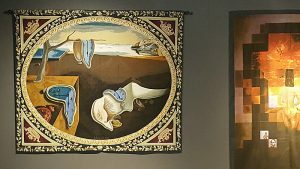 Inside is a museum with historical artifacts and displays, so you can get a good feel for the history of it and its current functions. Donations are accepted, which helps with ongoing preservation and restoration projects. The lighthouse is beautiful, and so are the views of the ocean from this prime location. 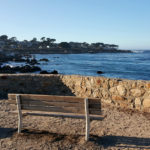 Also, check out our additional travel articles, and take advantage of these deals on Pacific Grove hotels.